Offering you a complete choice of products which include white marble mahavir swami statue, marble mahaveer swami moorti, marble jain mahaveer statue, marble mahaveer swami statue, mahavir swami marble statue and white marble mahaveer swami statue. 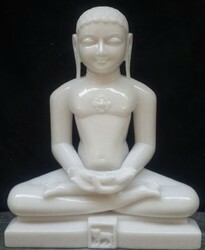 We are offering a wide range of White Marble Mahavir Swami Statue. Using best quality marbles and other raw materials we are offering Marble Mahaveer Swami Moorti. We are one of the leading manufacturer and supplier ofMarble Jain Mahaveer Statue. We obligated to meet the quality standards as per the customer demand. 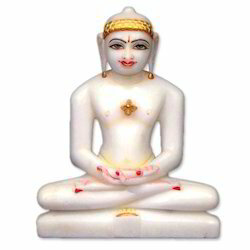 White Marble Jain Mahaveer Swami Statue. We are one of the leading manufacturer and supplier ofMarble Mahaveer Swami Statue. We obligated to meet the quality standards as per the customer demand. 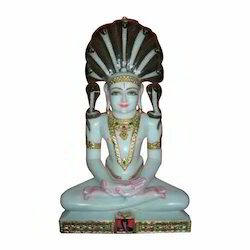 We are offering a wide range of Marble Mahaveer Swami Statue. 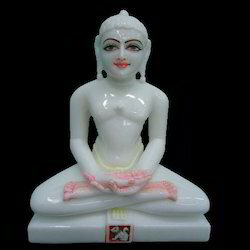 We are offering a wide range of Mahavir Swami Marble Statue. 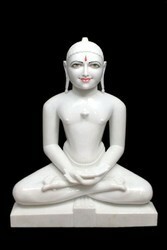 White marble mahaveer swami statue.